Iranian al Quds Brig. General Ismail Ghaani bragged this week about killing more Americans in Iraq that US troops killed Iranian fighters. Barack Obama’s controversial Iranian nuclear agreement that was celebrated in Tehran gave the regime as much as $33.6 billion. Obama sent them a pallet of cash. 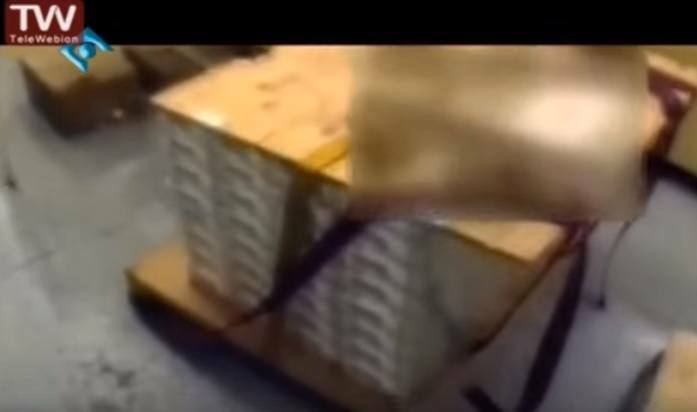 Obama sent the Iranian killers $1.7 billion on a pallet on the dead of night. The deputy commander of Iran’s notorious Quds Force bragged at a recent ceremony that his operatives have killed more Americans than U.S. troops have killed Iranian fighters. Brig. Gen. Ismail Ghaani was referring to Iran’s major intervention in the Iraq war to supply Shiite militias with supercharged explosives that could penetrate U.S. armored vehicles. The Pentagon has estimated the Quds Force, an arm of the Islamic Revolutionary Guard Corps, killed 500 Americans that way. 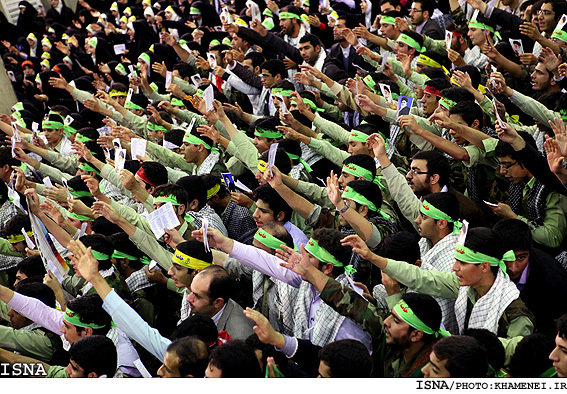 “Americans have suffered more losses from us then we have suffered losses from them,” Gen. Ghaani said, according to an article by Admad Majidyar, director of the Iran Observed Project at the Middle East Institute. Mr. Majidyar wrote that the boasting came at a ceremony honoring the “martyred of the defenders of shrines” — Iran’s term for the militias it financed and trained in Iraq to fight the Islamic State and in Syria to support President Bashar Assad.